So many flowers, so little time. 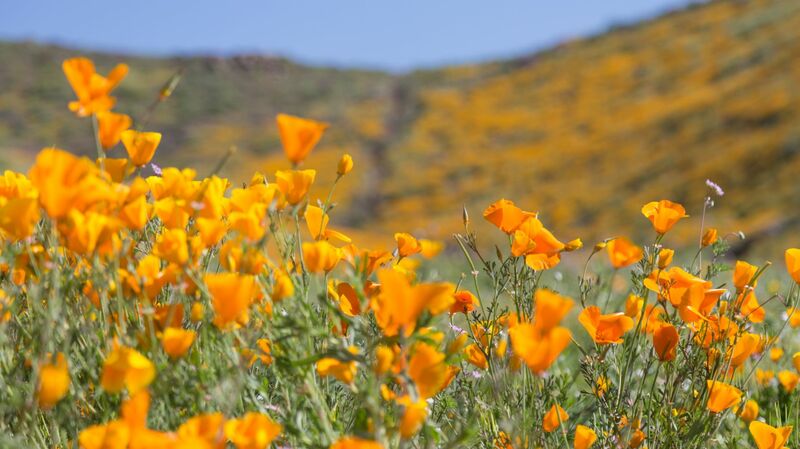 Experience the California Spring Super Bloom during your stay at Sea Pines Golf Resort & Spa with SAVINGS up to 30%. Wander Montaña de Oro (less than 5 miles from the resort) to savor the coastal wildflower display. Offer valid for travel Sunday-Thursday now through May 23, 2019. Must book online by midnight on April 21, 2019.